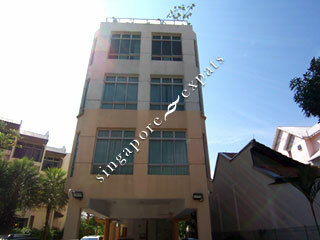 Knox View is located at Lorong M Telok Kurau near to Katong, Joo Chiat and East Coast Road. It is near the East Coast beach, seafood restaurants, Parkway Parade Mall and eating outlets. Amenities such as supermarkets, food centres and shops can be found at the nearby Katong and Siglap Centre. Driving to the city from Knox View takes around 10 minutes and it is 5 minutes drive to the Changi International Airport.